We have no liquor, but we’ll always have the moon. Paul, Rebecca and Dave discuss the final Mad Men of 2014 and Paul offers an exceedingly bizarre vision of 2015’s seven remaining episodes. 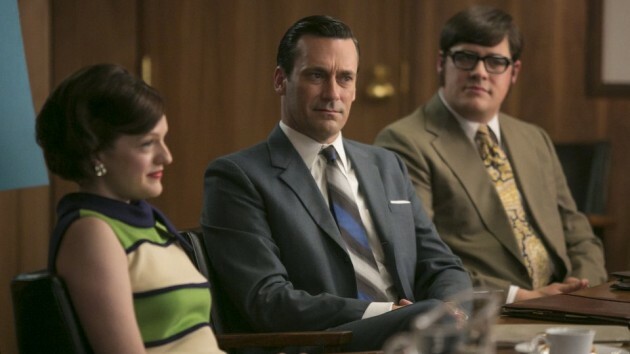 You are currently reading ft podcast episode: mad men: 7×7 ‘waterloo’ at fuzzy typewriter.